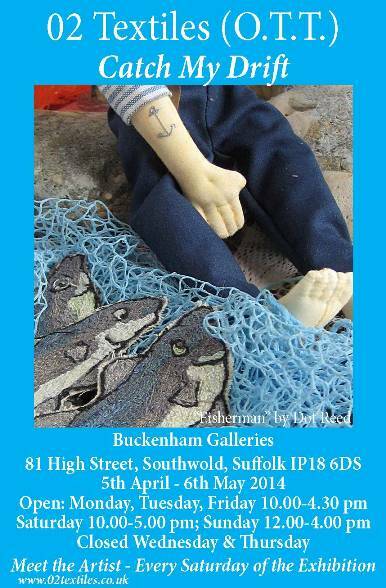 at the Buckenham Galleries in Southwold. 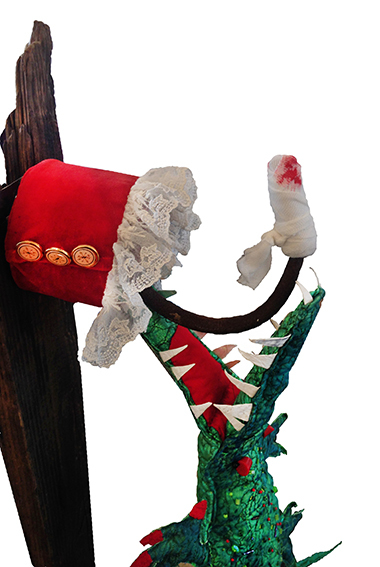 Buckenham Galleries is one of East Anglia's leading contemporary art galleries. 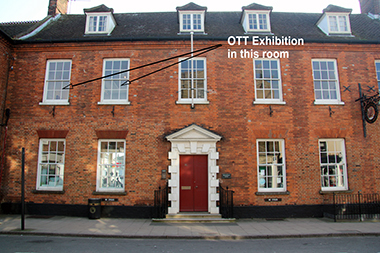 Situated on the High Street the gallery is housed in one of the oldest buildings in Southwold. Spread over two floors the spacious well lit rooms provide an ideal space for viewing art. Buckenham Galleries has an on going exhibition of works by gallery artists and OTT's exhibition will be one of eight major exhibitions each year featuring work from invited artists. 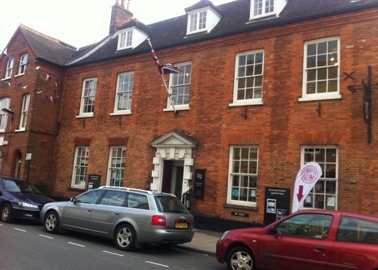 With its warm and friendly atmosphere, Buckenham Galleries has built up a first class reputation with artists and collectors alike. See below for a panorama view of the exhibition .